Researchers from Cincinnati Children’s Hospital Medical Center have found no increased mortality or changes in cardiac vital signs among children with congenital heart disease taking attention-deficit/hyperactivity disorder (ADHD) stimulant medications. The study results will be presented at the annual meeting of the Society for Developmental and Behavioral Pediatrics in Las Vegas. The Food and Drug Administration (FDA) currently requires labeling of stimulant medications to include a warning that they generally should not be used in children and adolescents with serious structural cardiac abnormalities, cardiomyopathy, or arrhythmias. 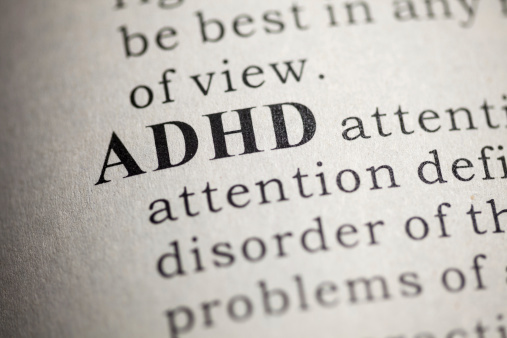 In this study, data on 44 children aged 6–18 with congenital heart disease and taking stimulants for ADHD were compared to those with similar heart disease but not treated with stimulants. Even for children with ADHD and severe heart conditions, patients taking stimulants had significant improvements in ADHD symptoms as measured by standardized rating scales without an increased risk for death or changes in cardiac vital signs such as blood pressure or heart rate. Next steps include studying the effect of stimulant medications on ECGs.